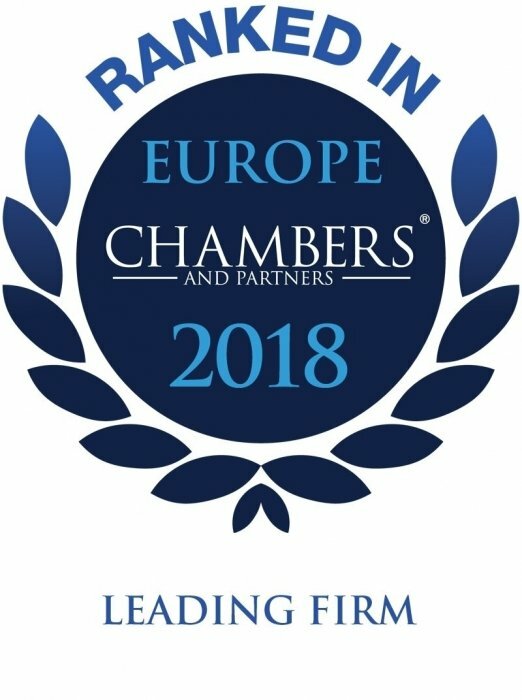 We are very proud to announce that Palthe Oberman is highly ranked in Chambers 2018 again! Our firm is considered to have "good and practical lawyers with a good track record for dismissal cases and works council matters." Christiaan Oberman is described as an "assured counsel with whom I always feel at ease: he clearly knows his stuff." Gieneke Van Wulfften Palthe focuses her practice on collective and individual dismissal proceedings. Clients value that "she listens, she has the respect of the counterparties and is good at negotiations," and say she is "on the ball and provides good advice."